"Beautifully decorated and made with love! 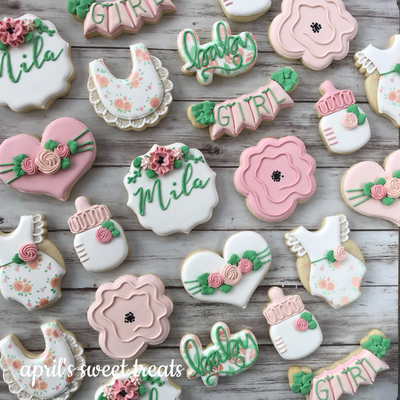 Absolutely the best sugar cookie I've ever had. April herself is also remarkably lovely and was a pleasure to communicate with." 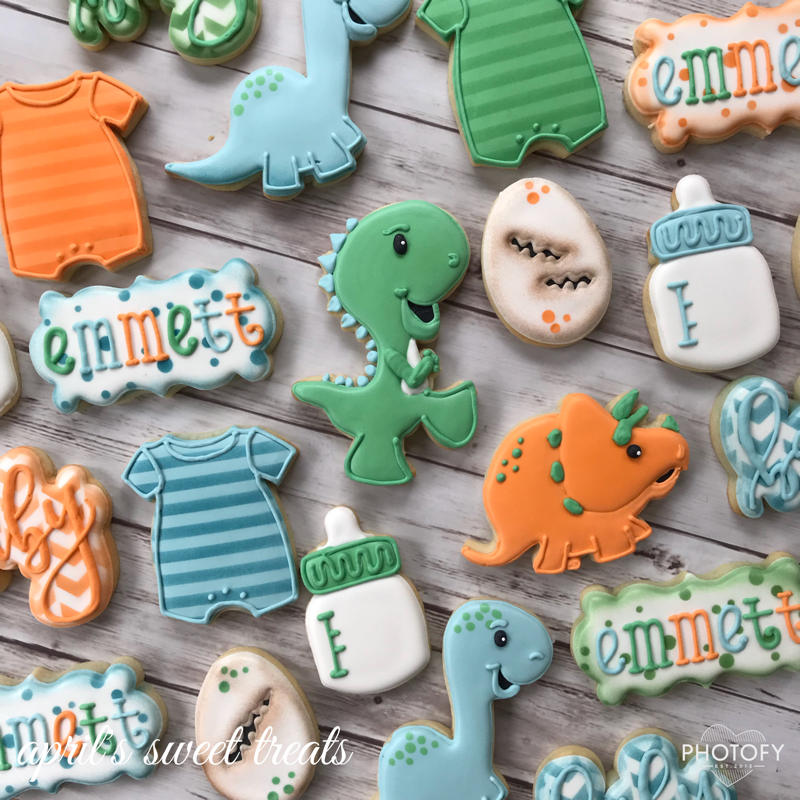 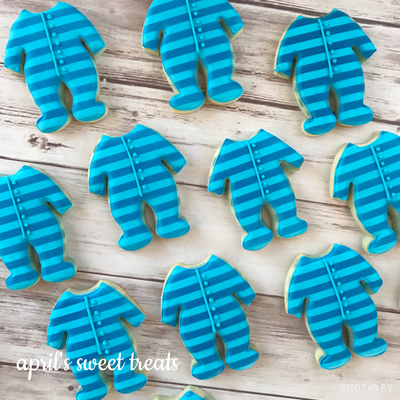 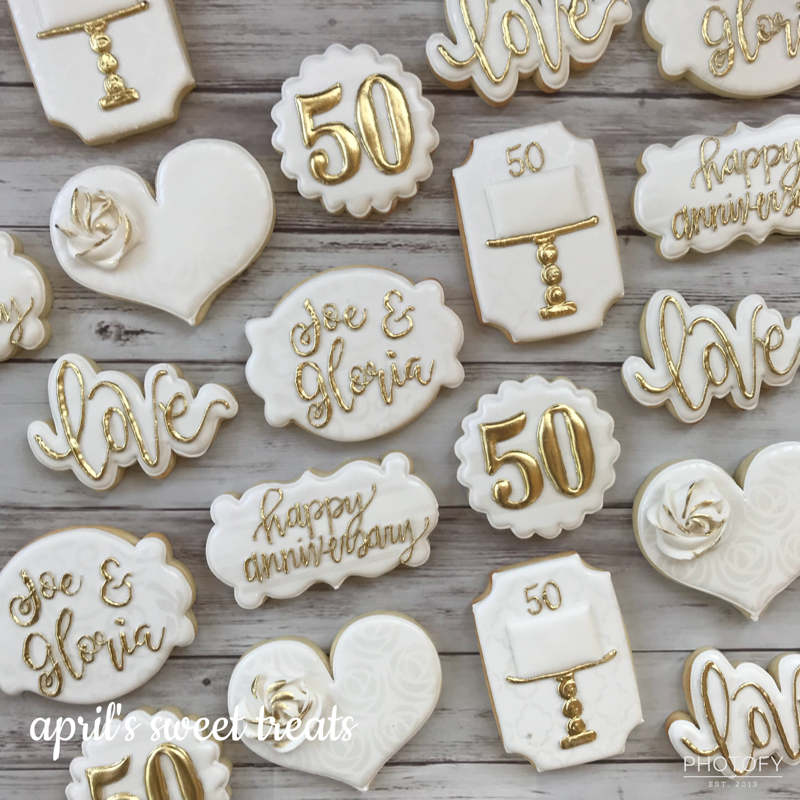 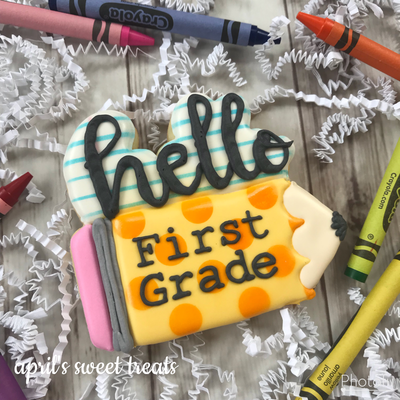 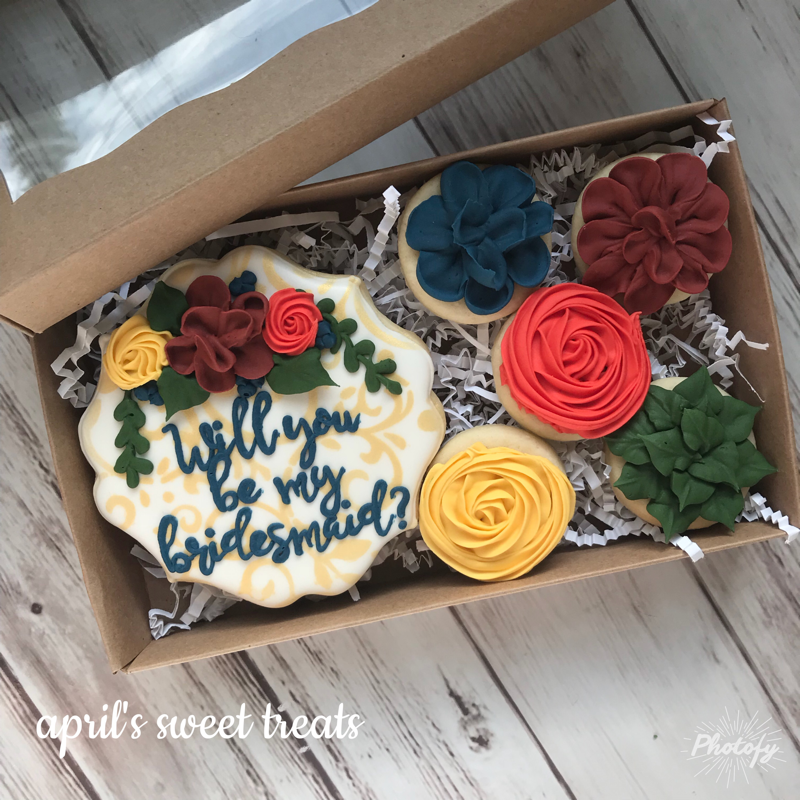 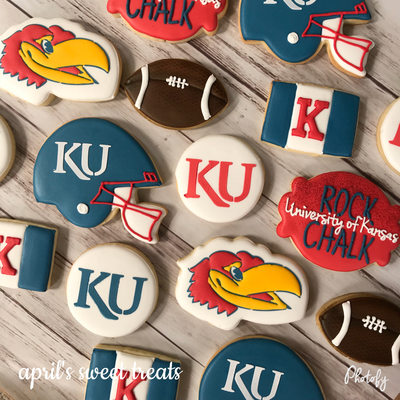 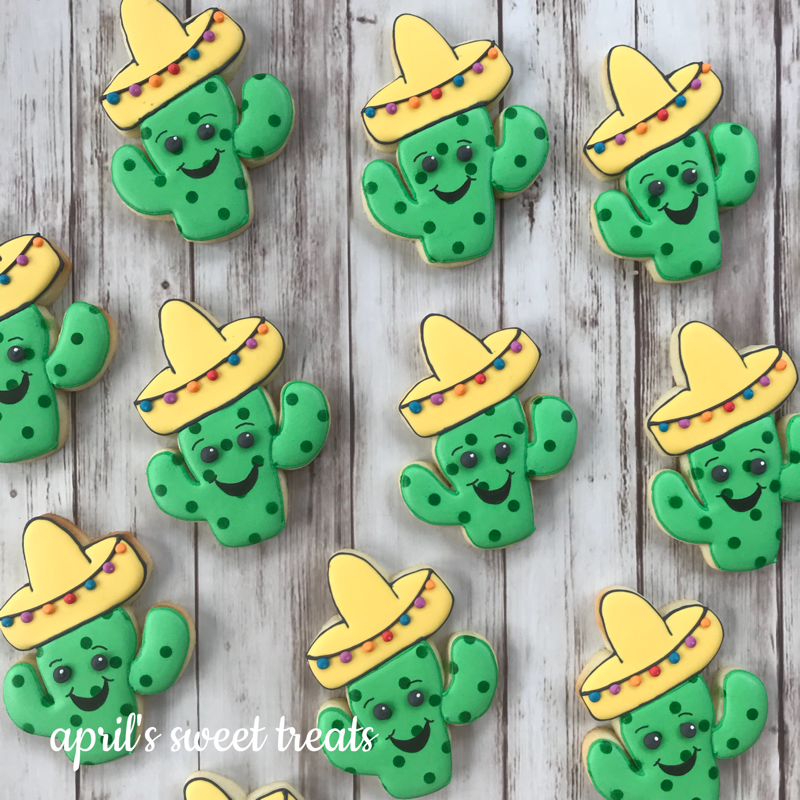 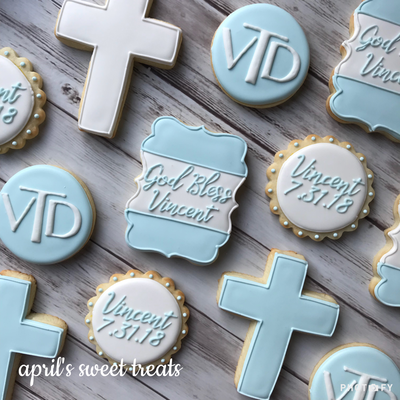 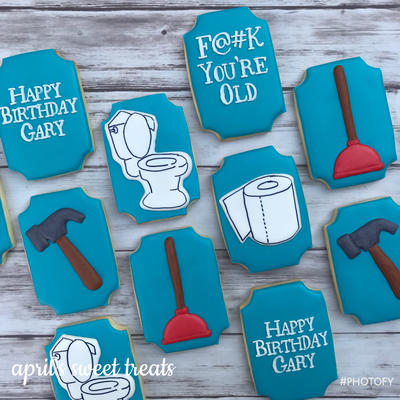 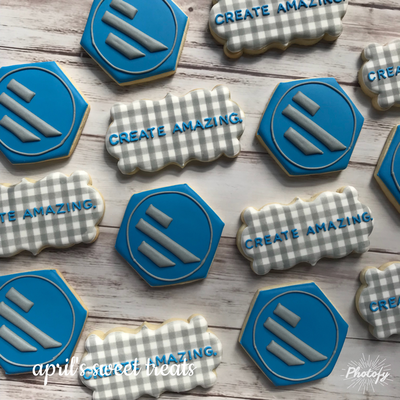 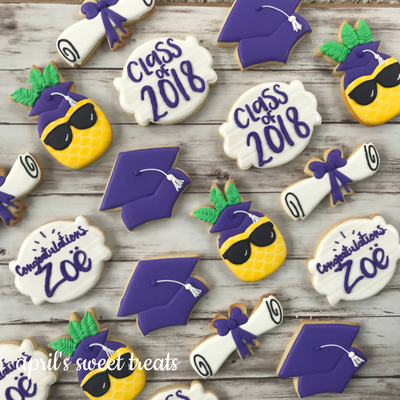 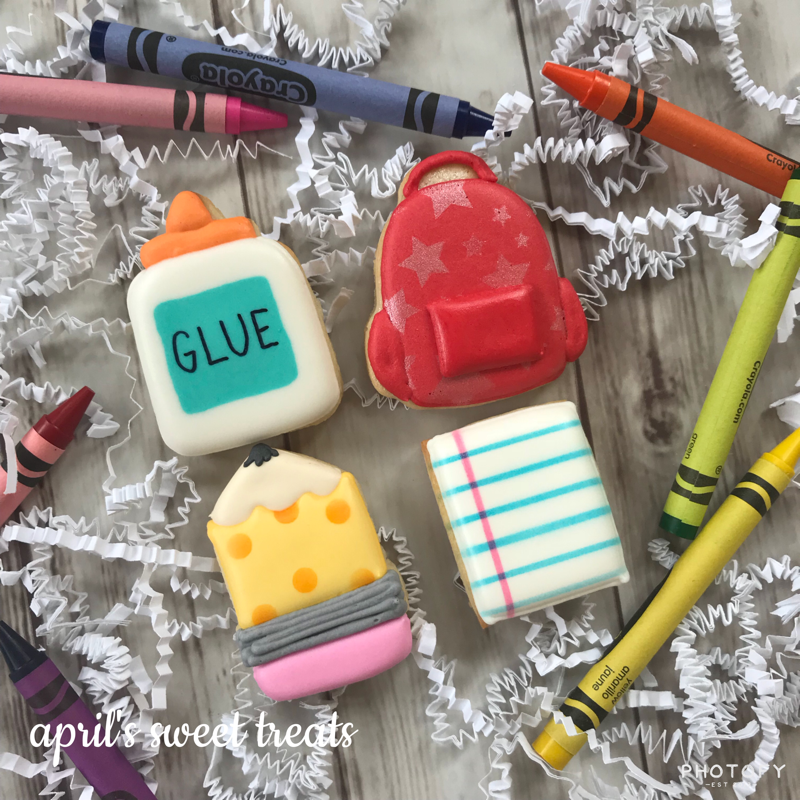 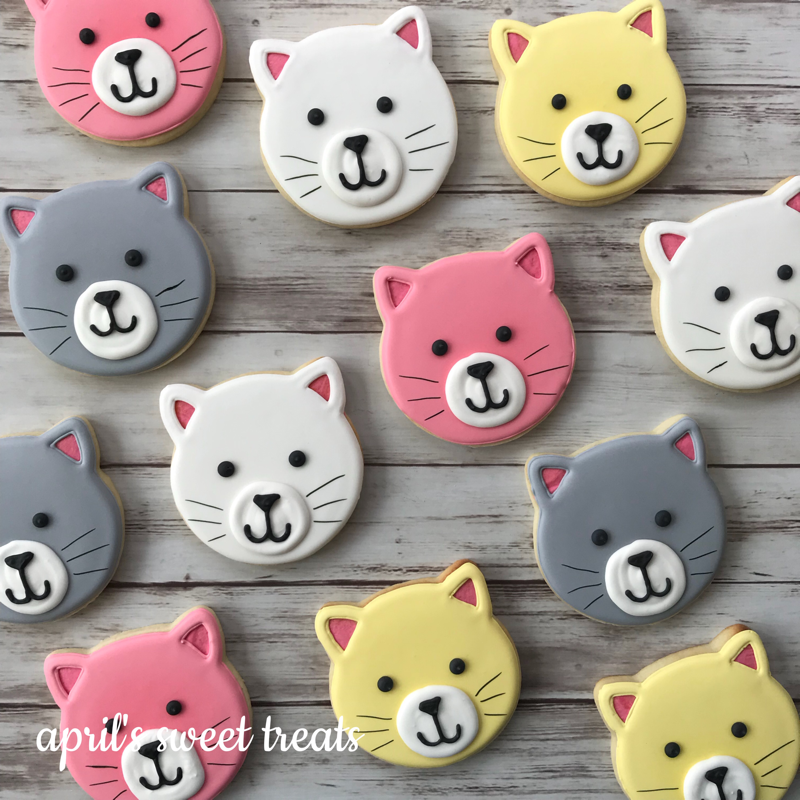 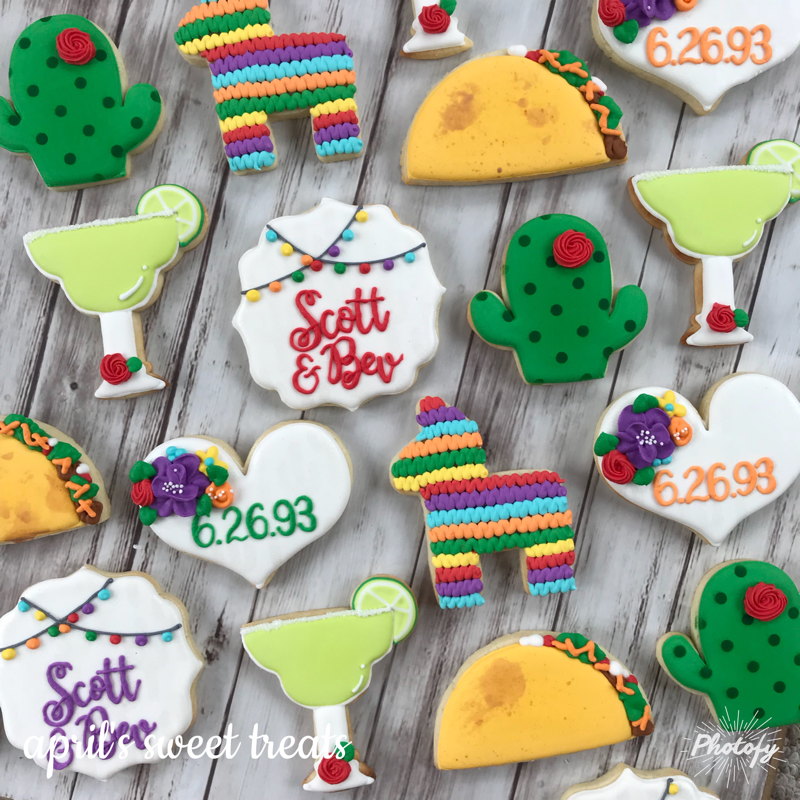 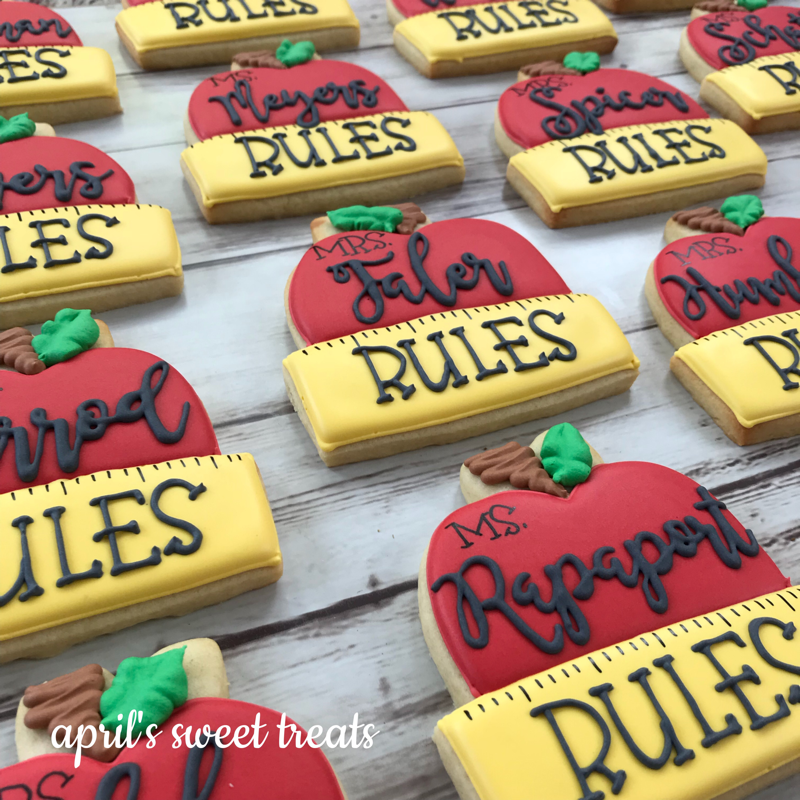 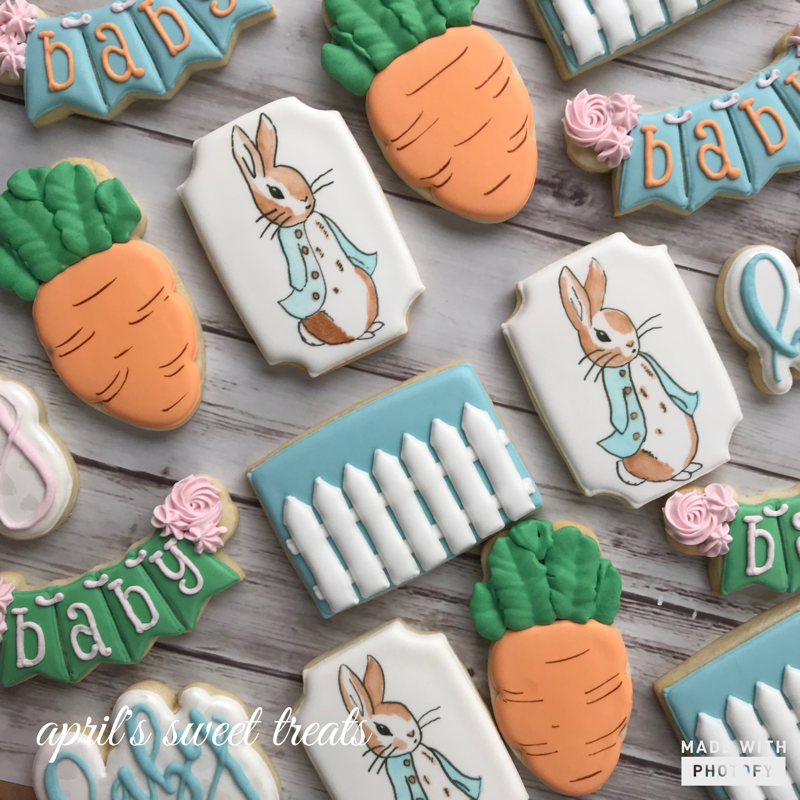 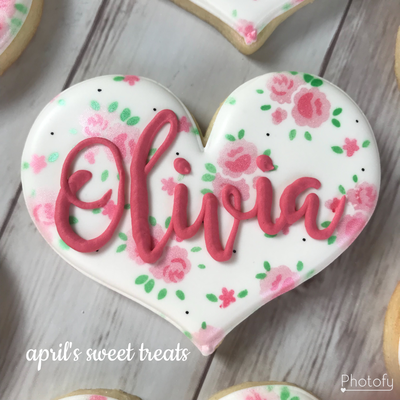 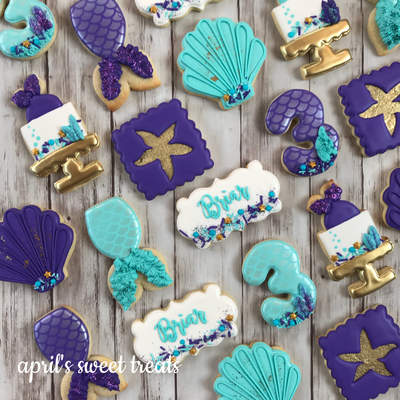 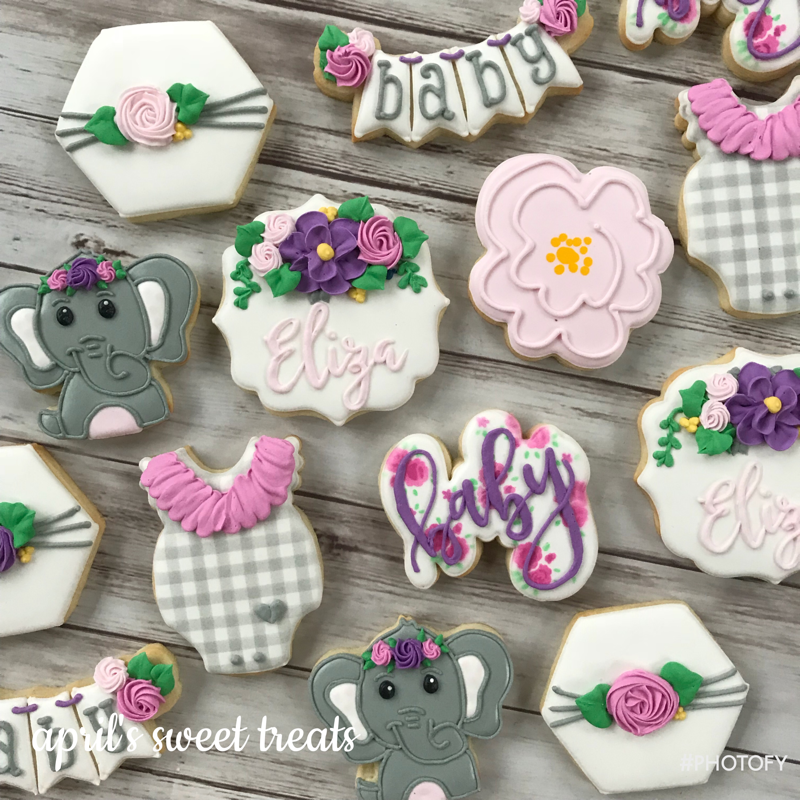 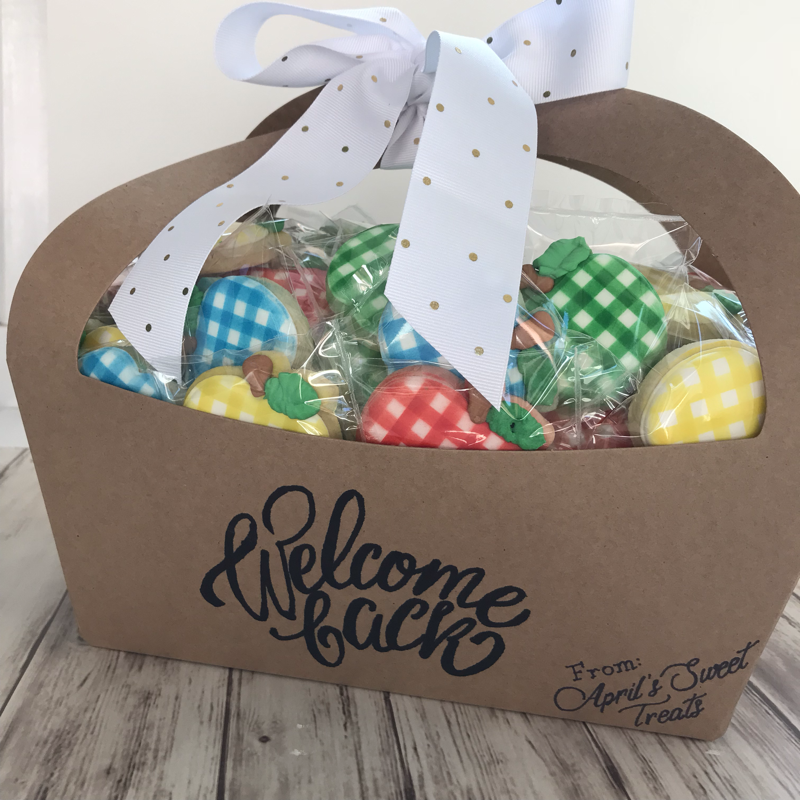 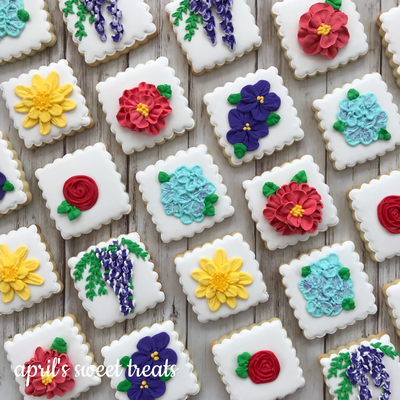 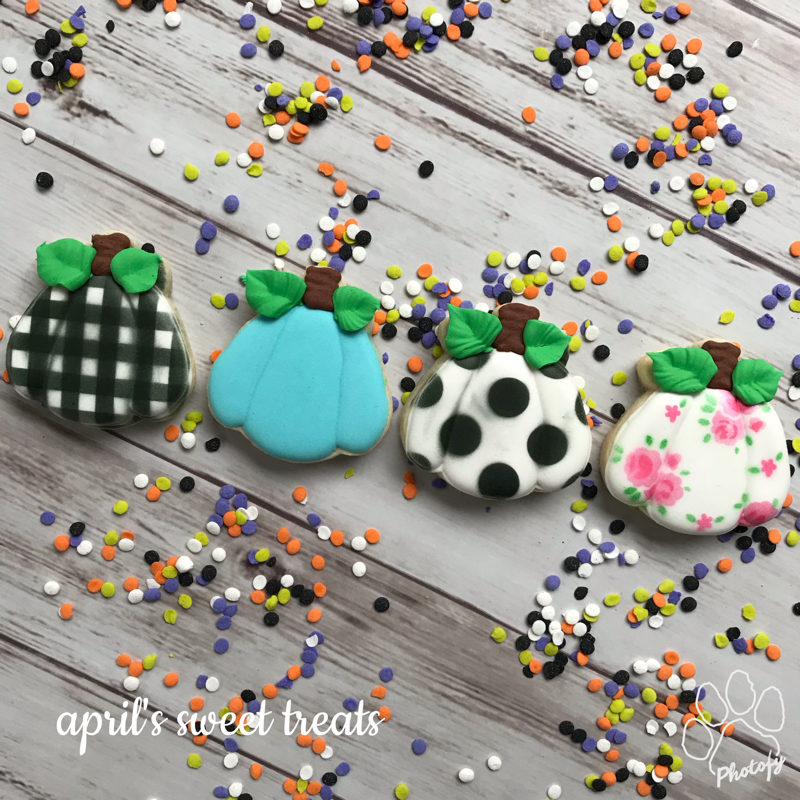 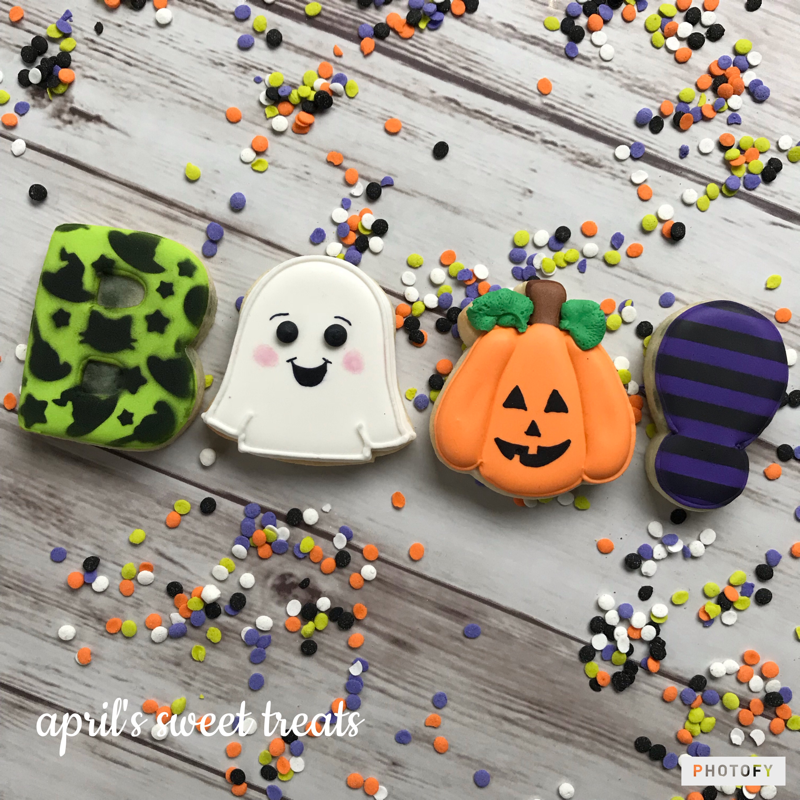 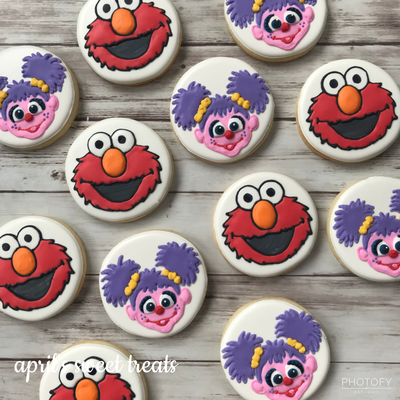 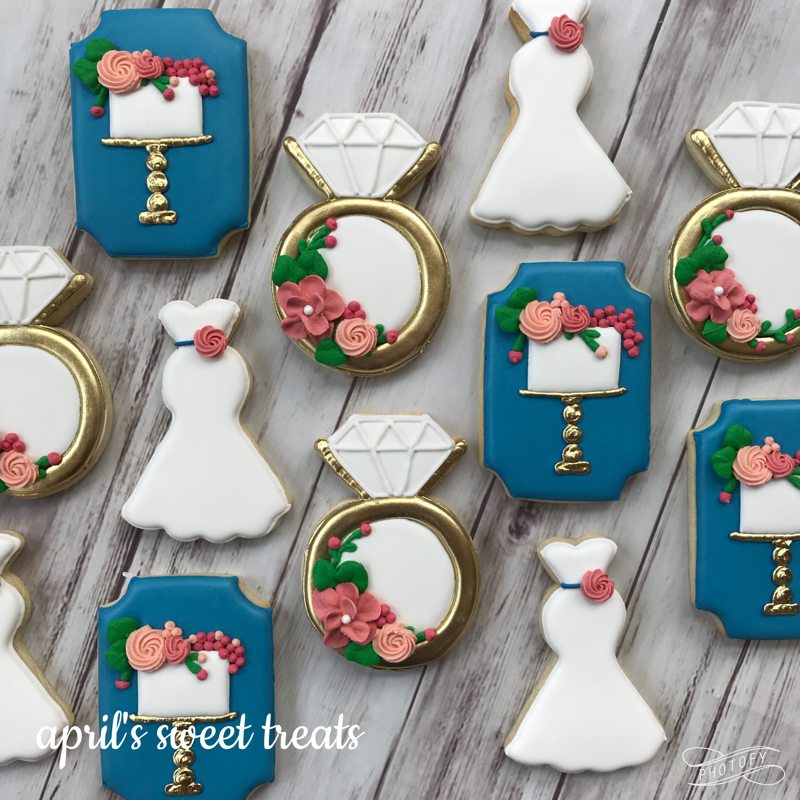 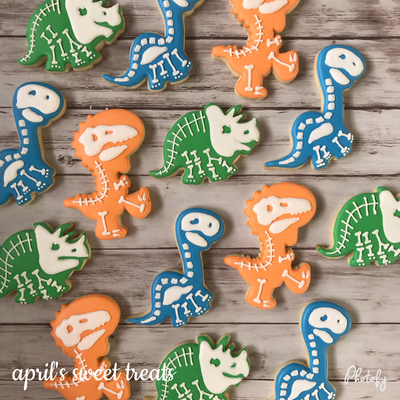 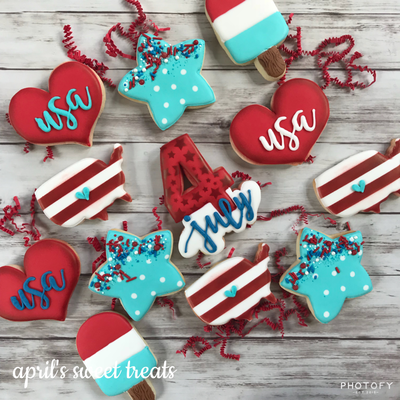 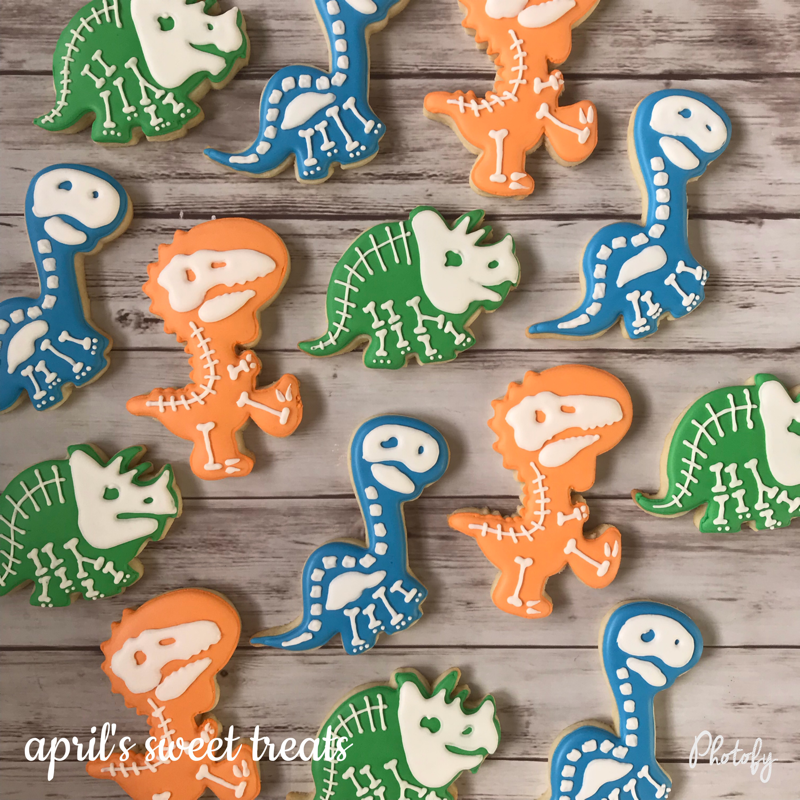 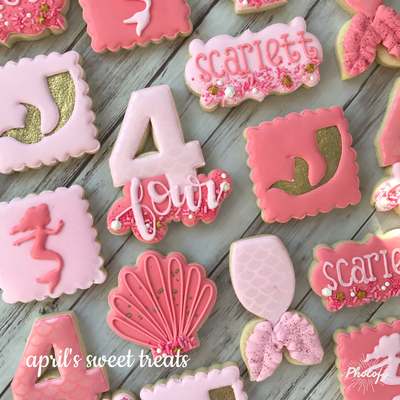 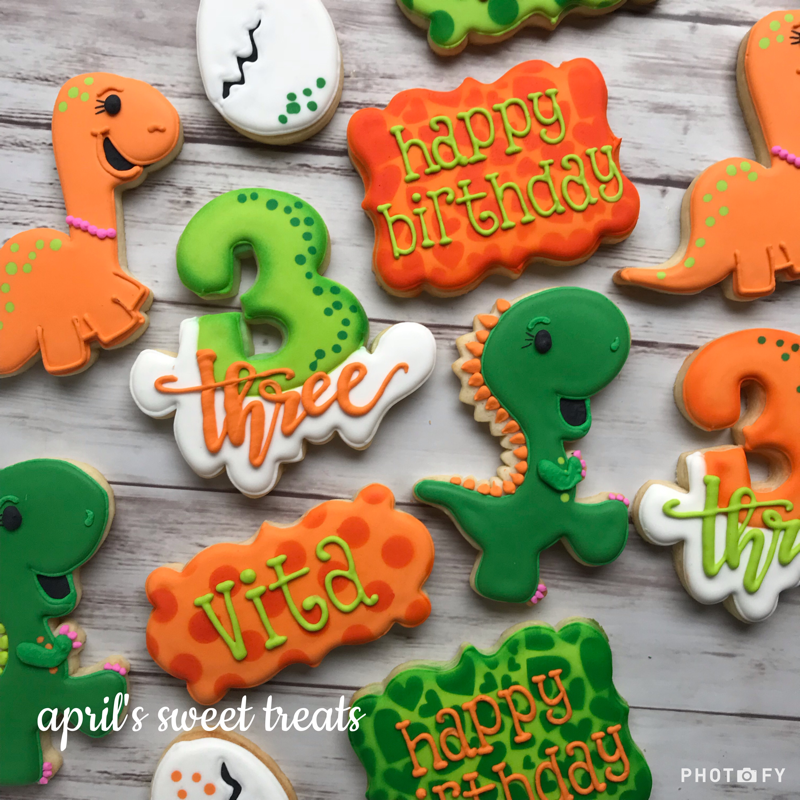 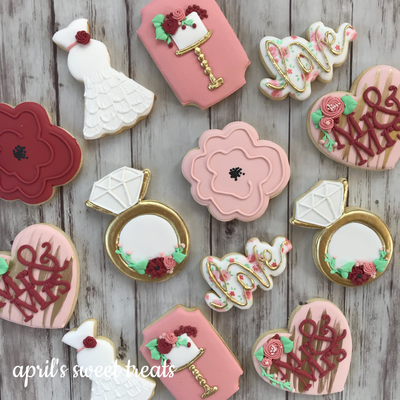 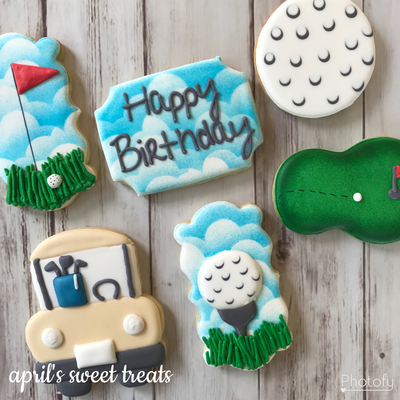 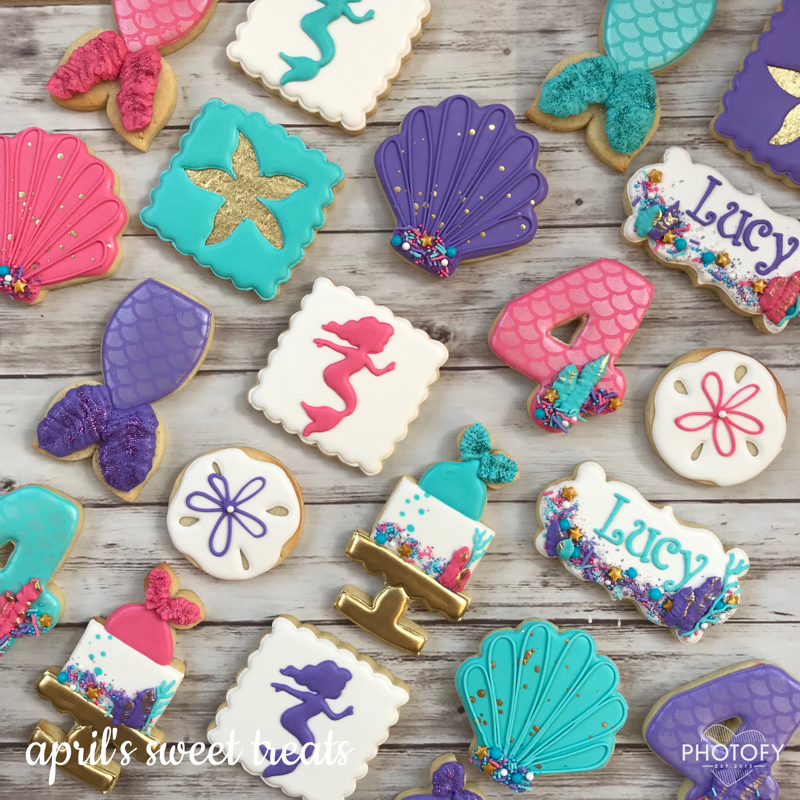 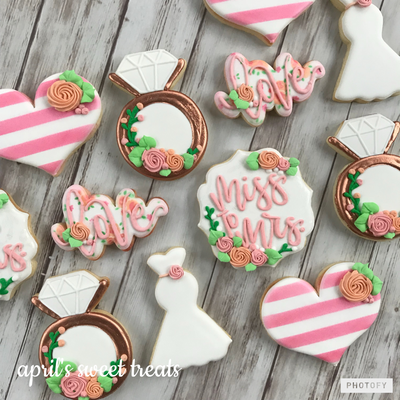 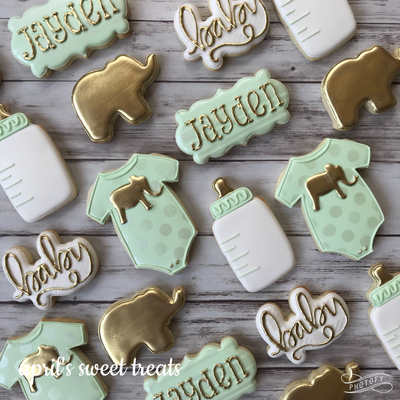 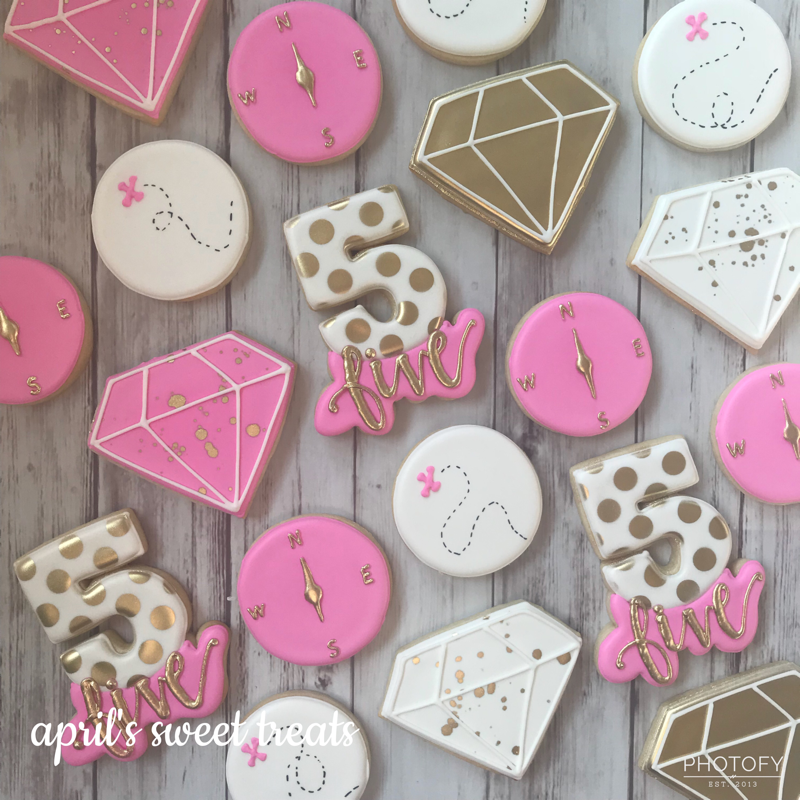 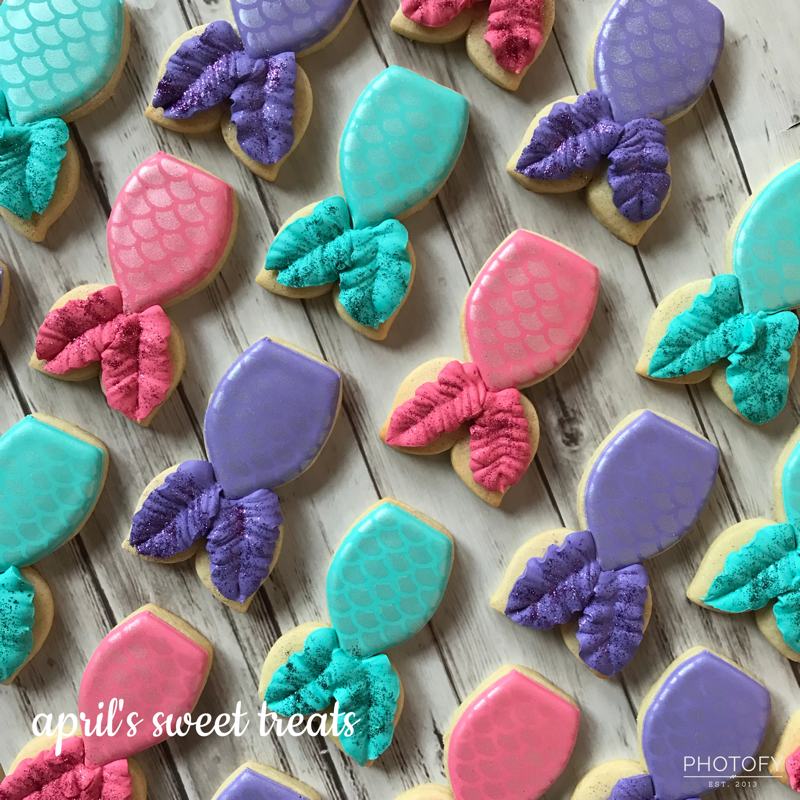 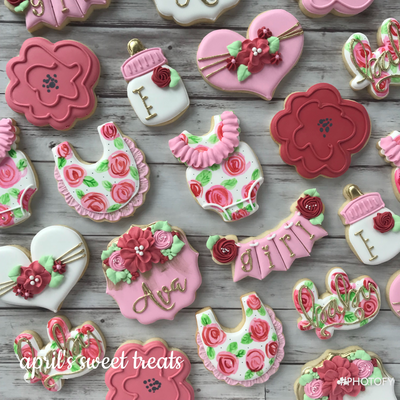 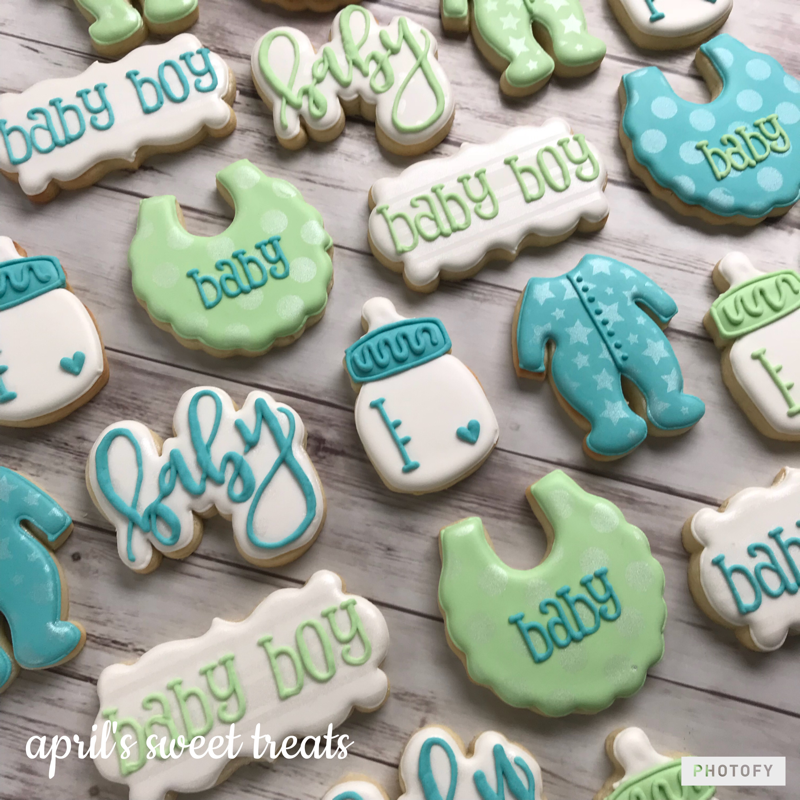 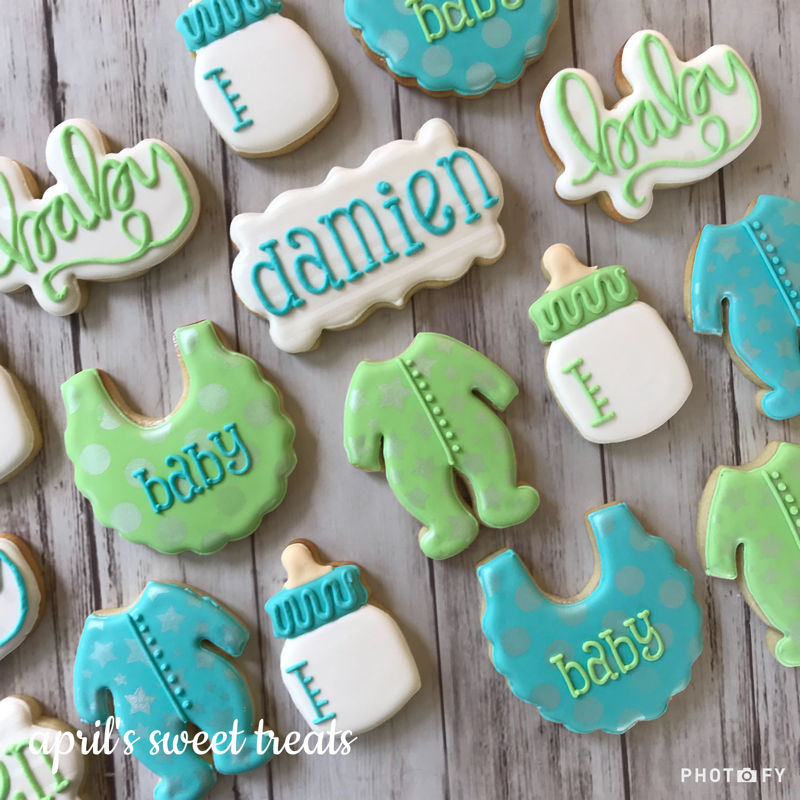 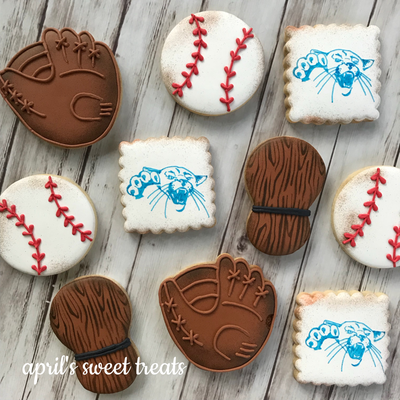 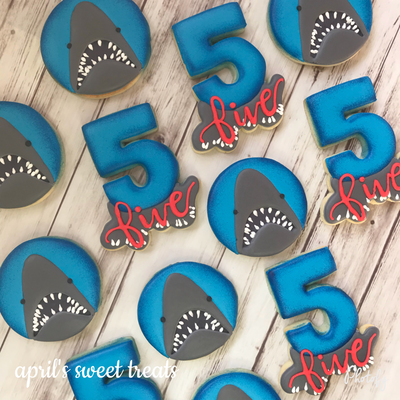 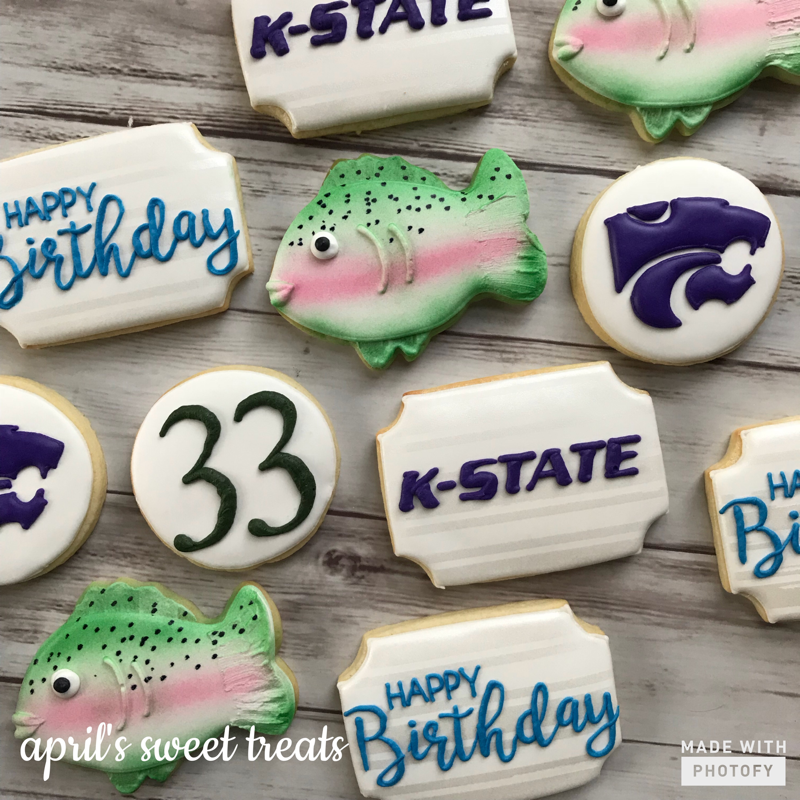 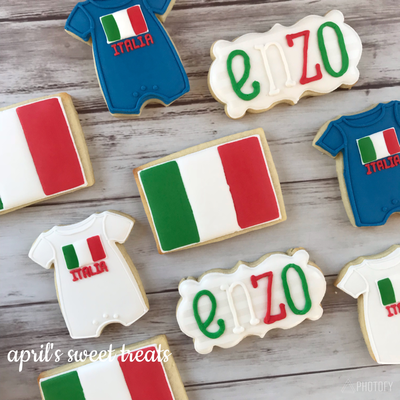 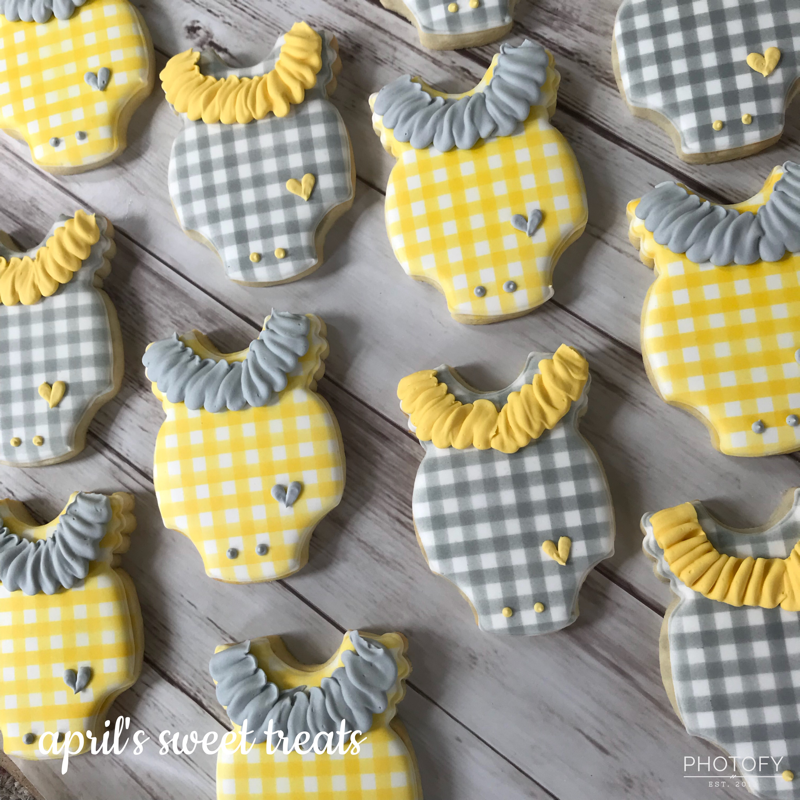 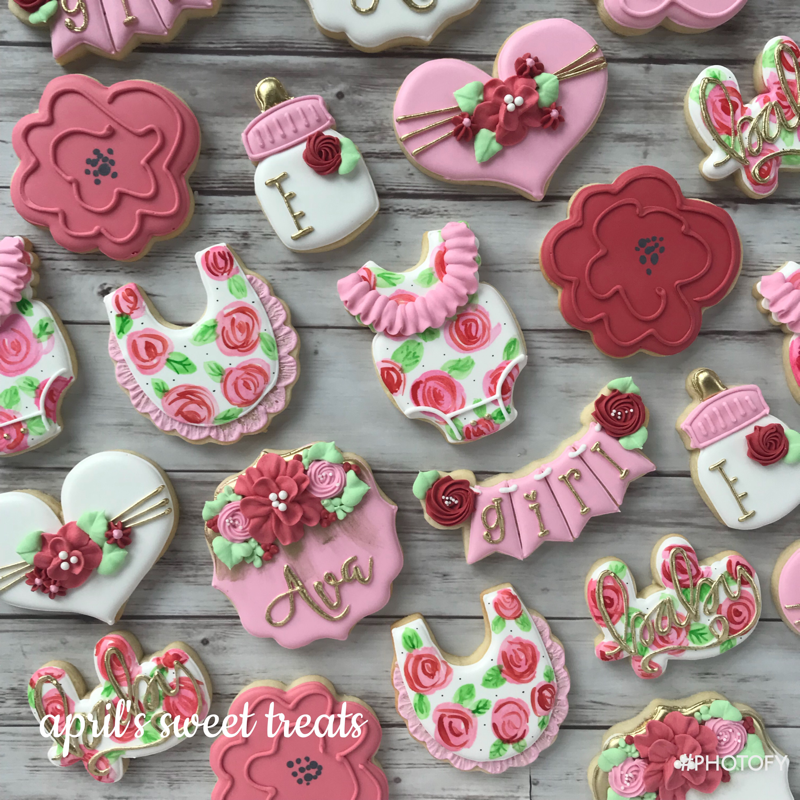 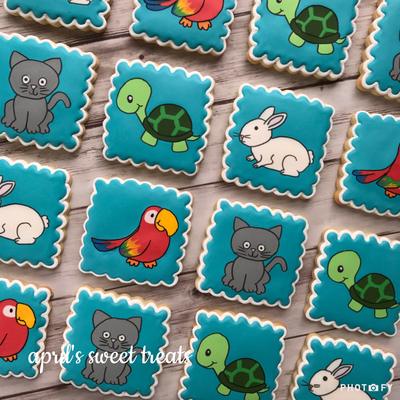 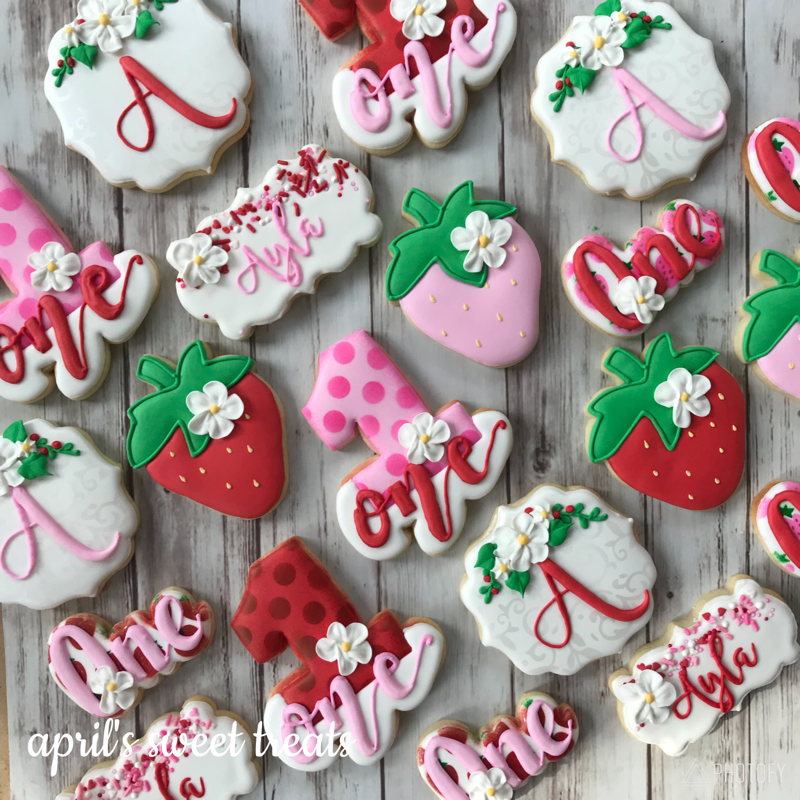 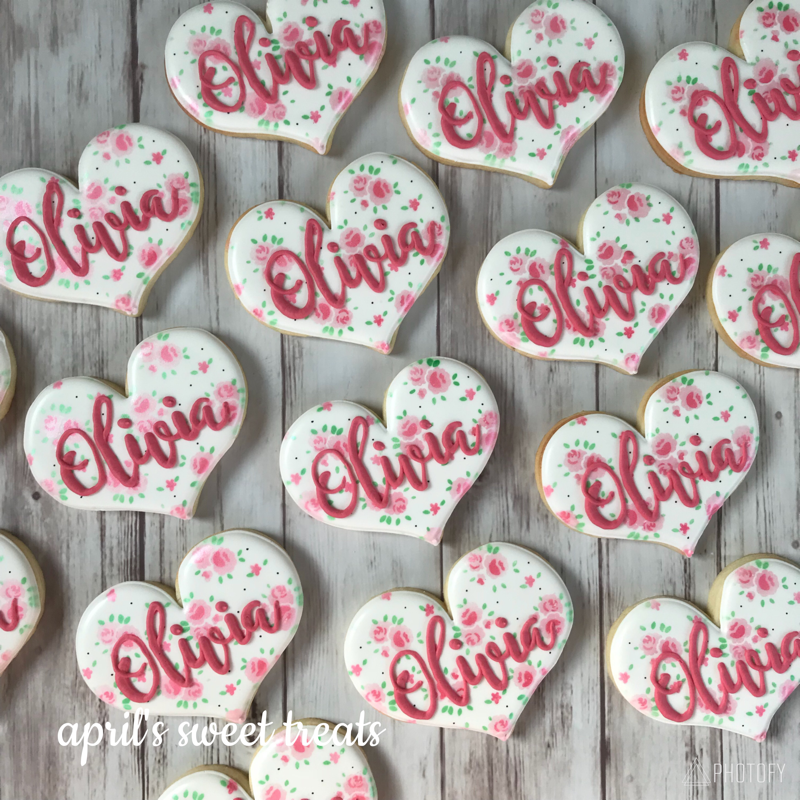 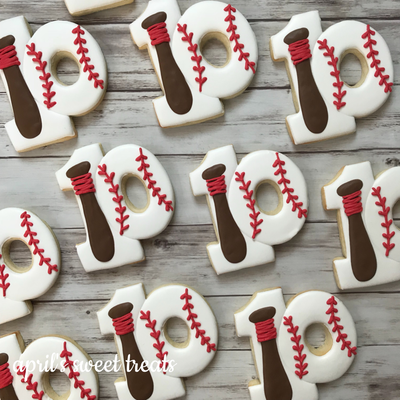 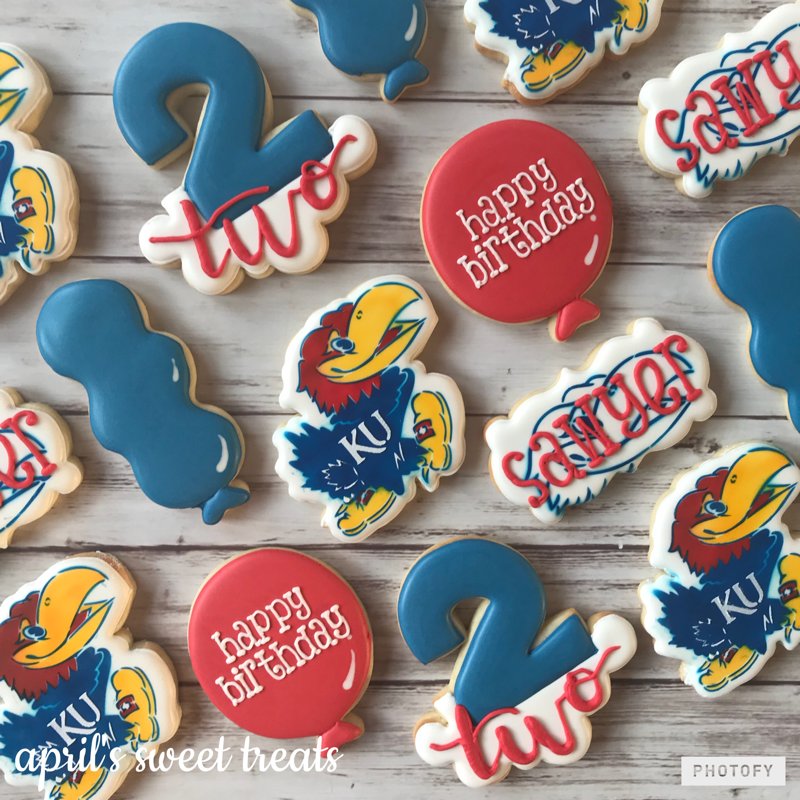 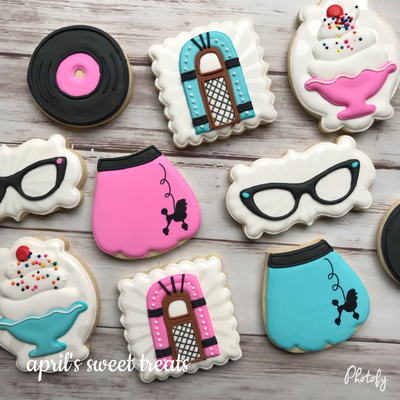 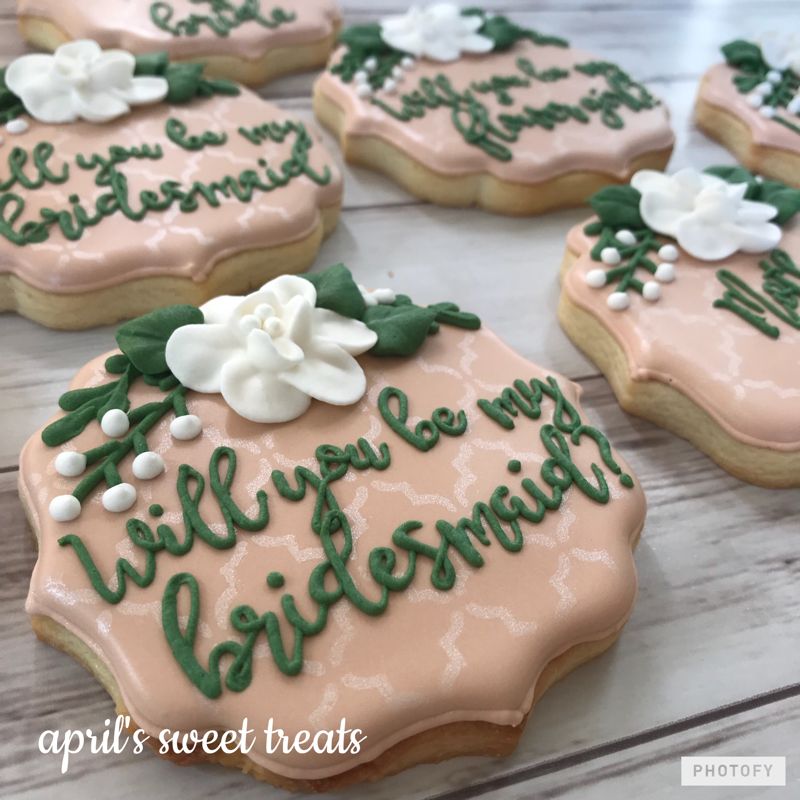 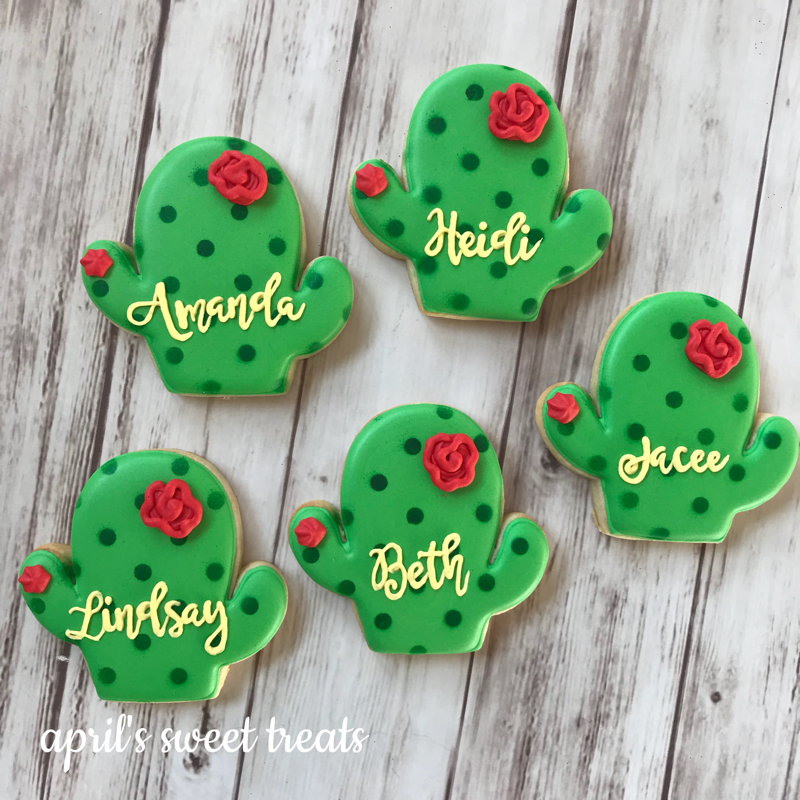 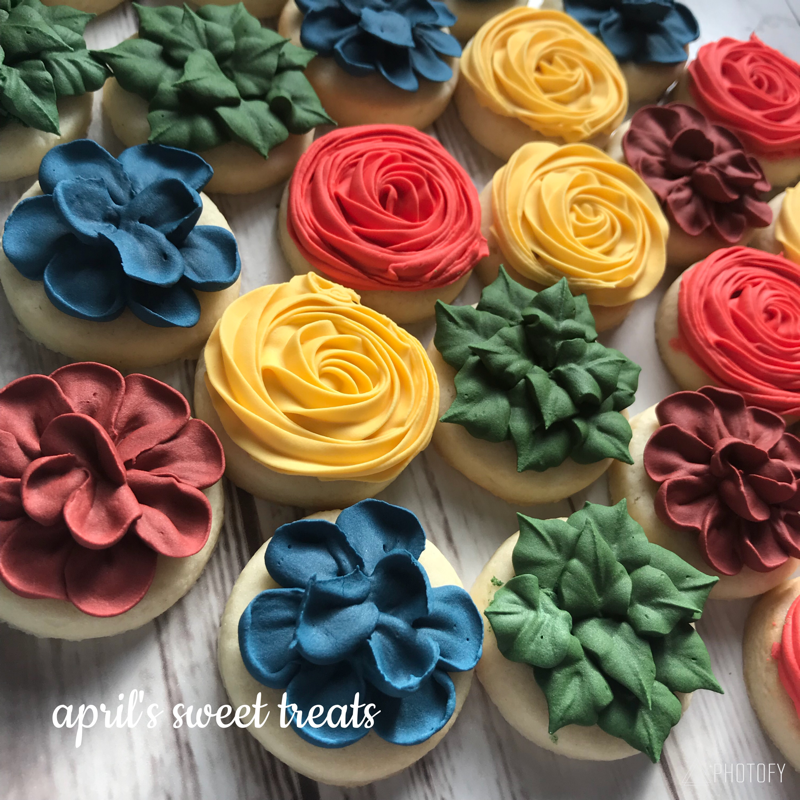 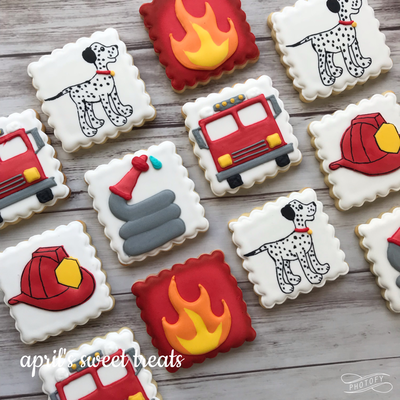 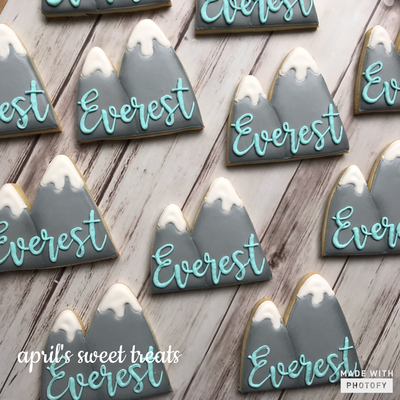 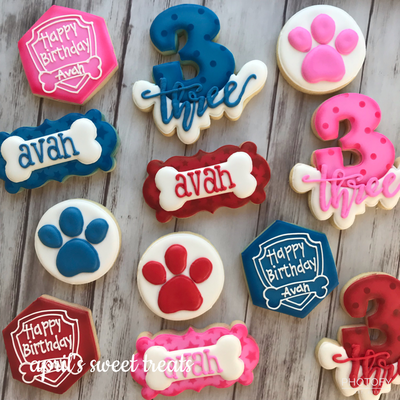 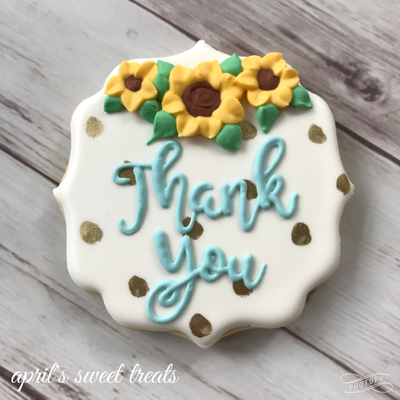 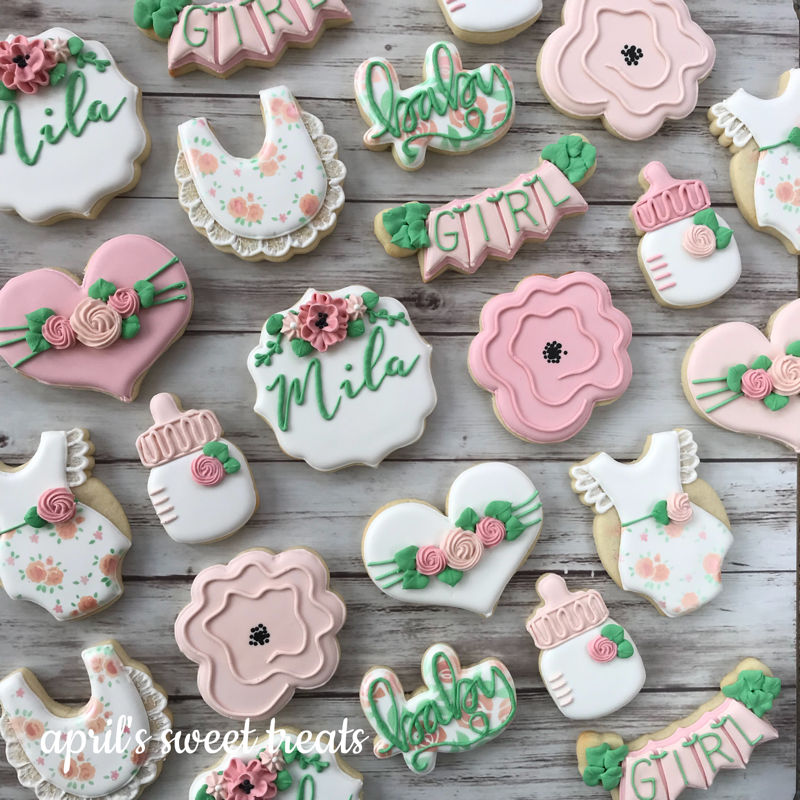 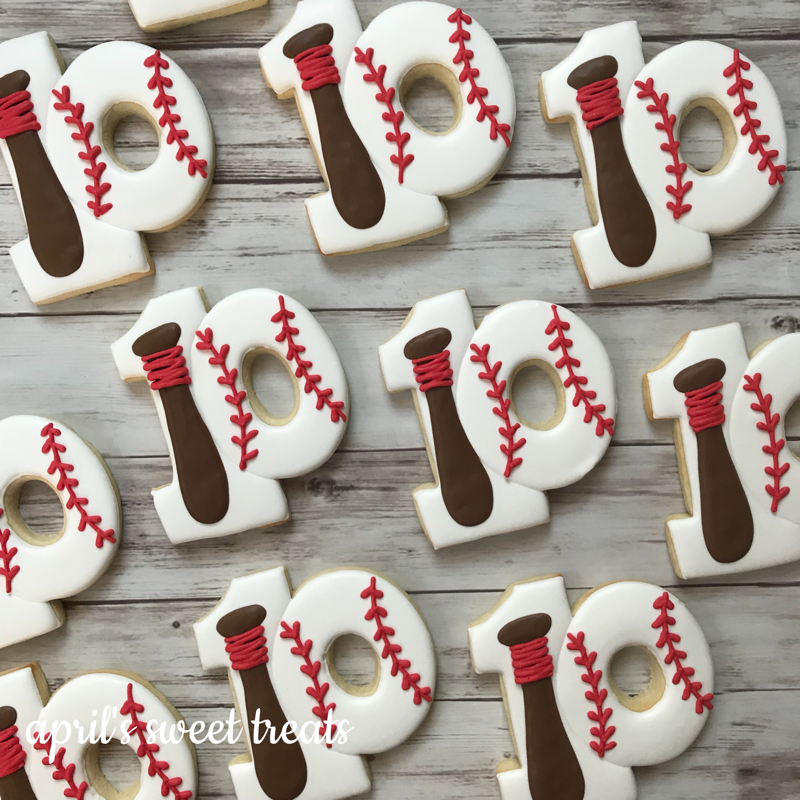 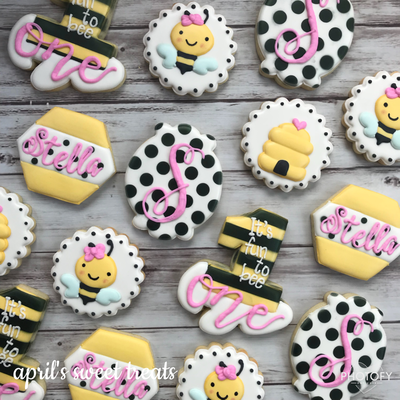 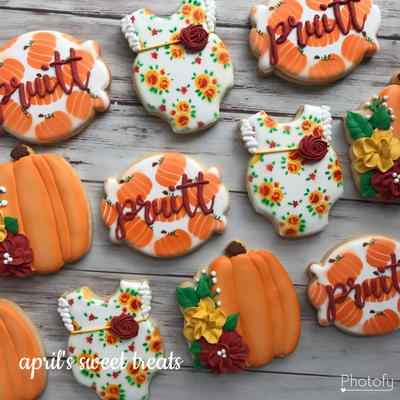 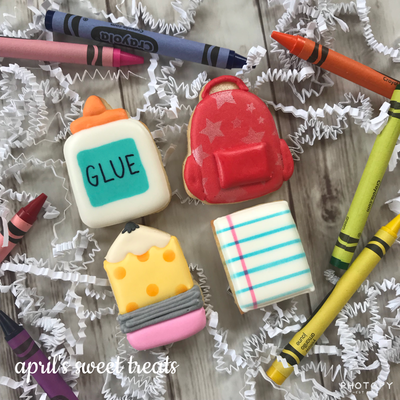 -Morgan M.
"These cookies are phenomenal not only do they look amazing they are just as delicious and April is the sweetest! 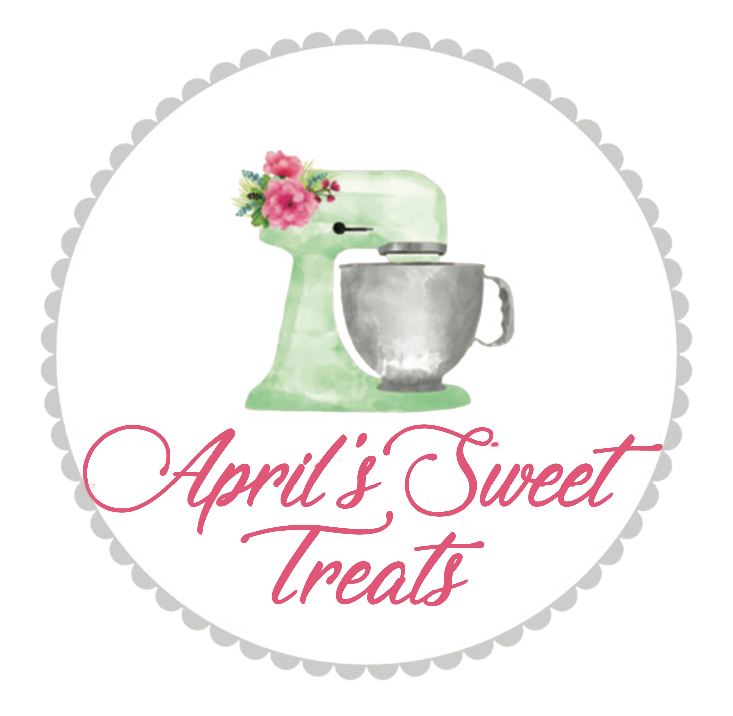 100% recommend her!" 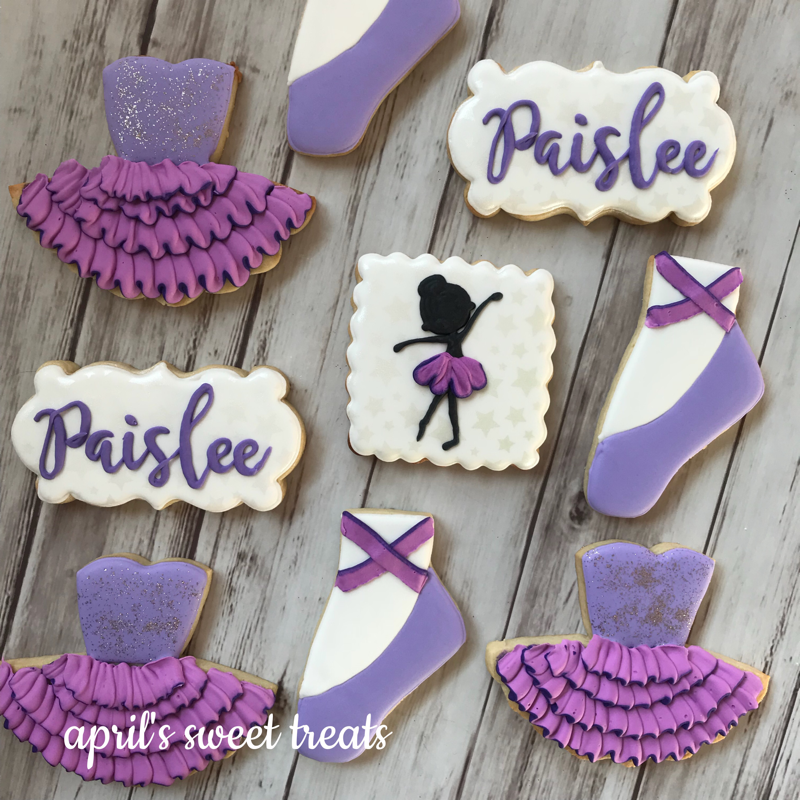 -Tracie J.